I have experienced some very thorough massages from Stella. My weakness is migraines, very tense muscles in my back, painful hips and arthritis. Stella’s massage is very thorough. I did not realize just how much my muscles had knotted . The head massage was exceptionally beneficial. After a massage, I feel a whole new person. I do have a busy life and consequently try to do the prescribed exercises to keep me more relaxed. 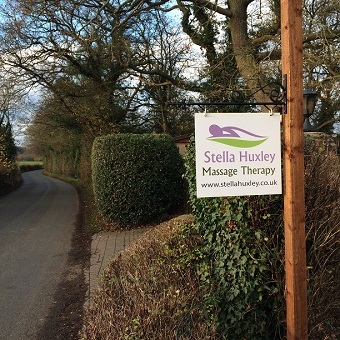 Thank you Stella, I feel a lot better than I did before my course of massages.